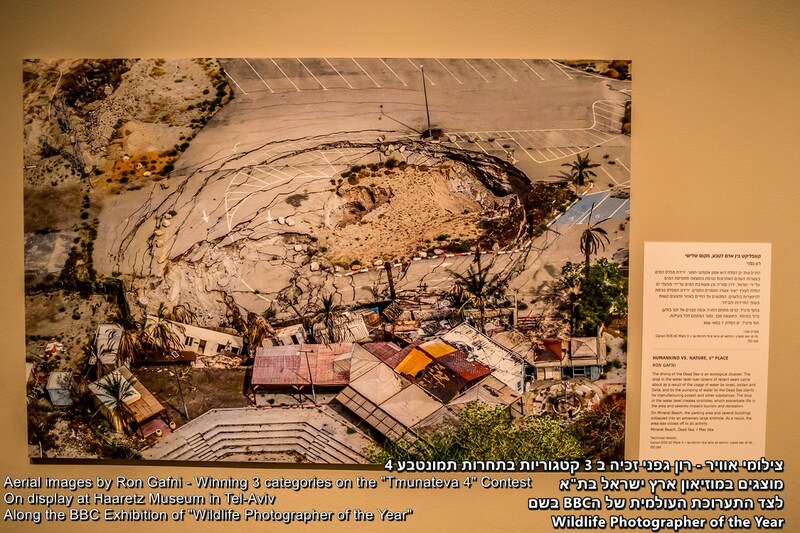 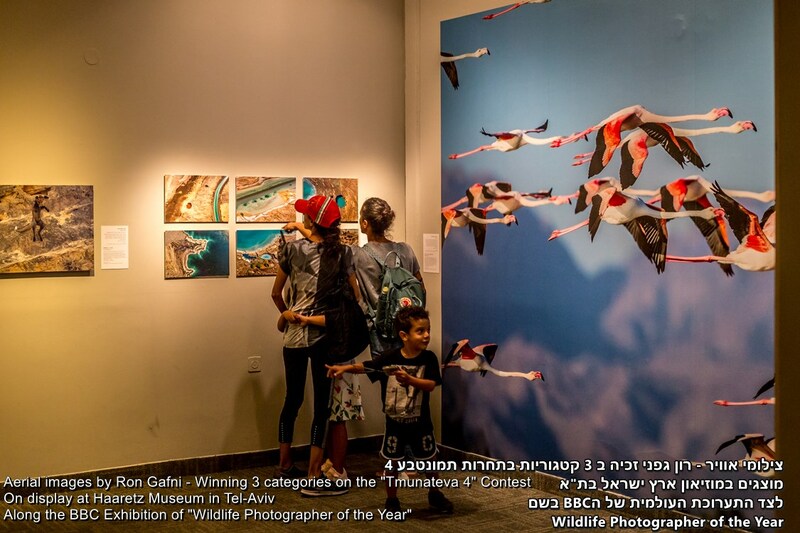 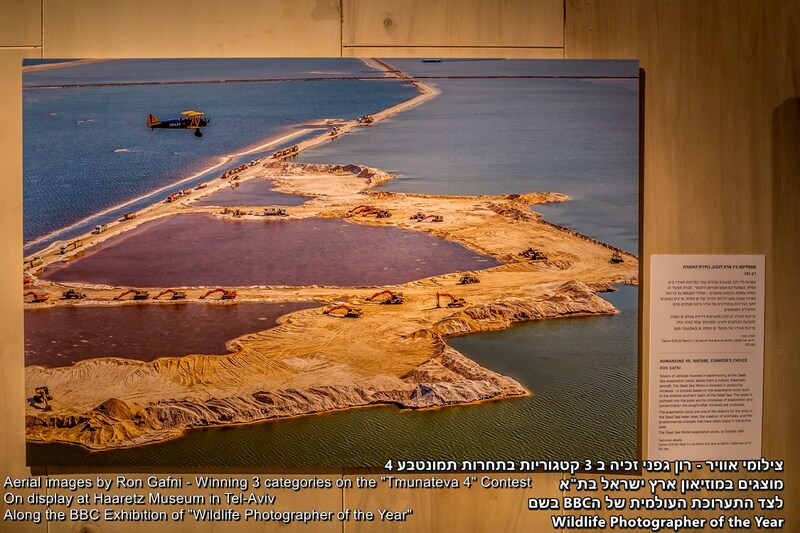 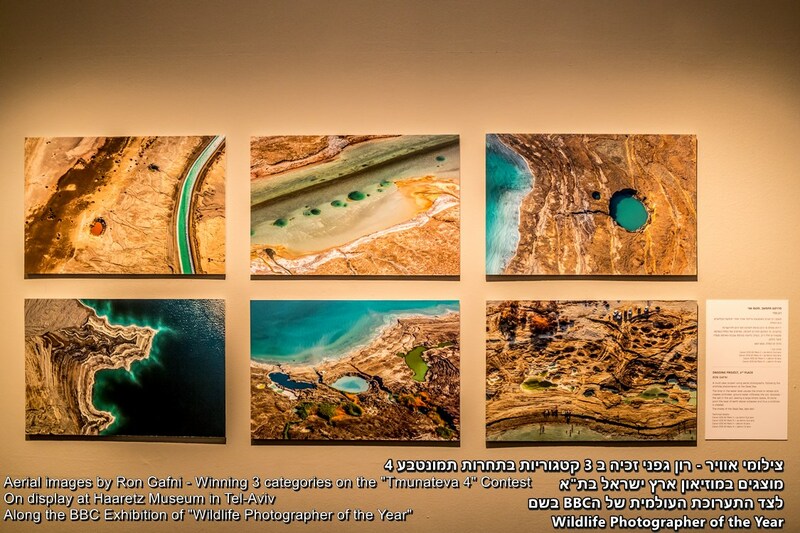 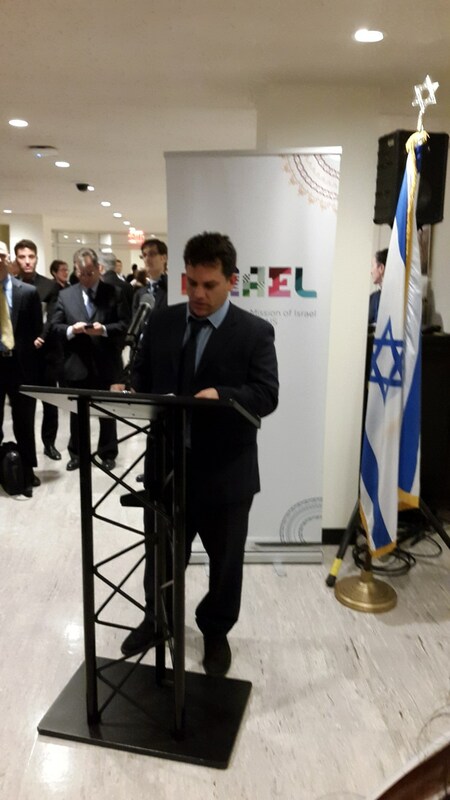 SkyPics was invited to the opening of the Israeli wildlife exhibition (including the opening speach below) at the UN building in New York City. 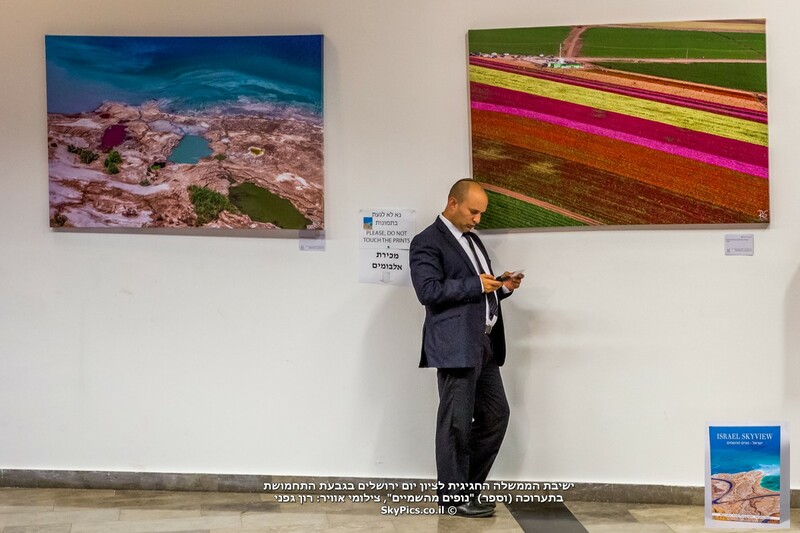 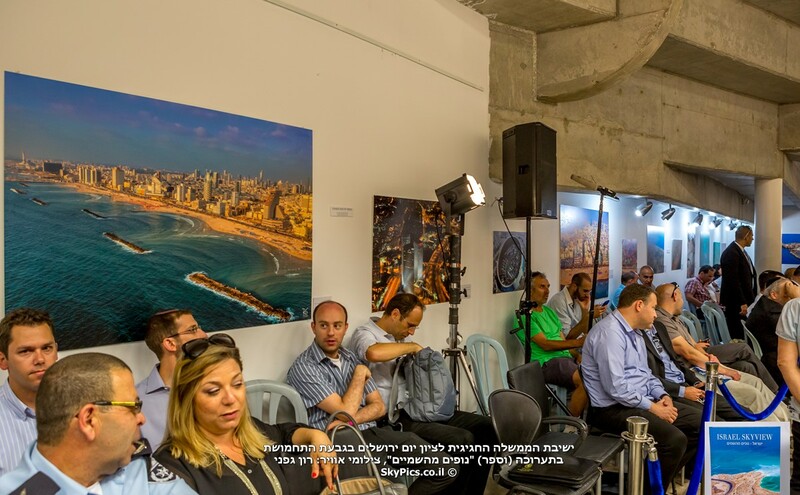 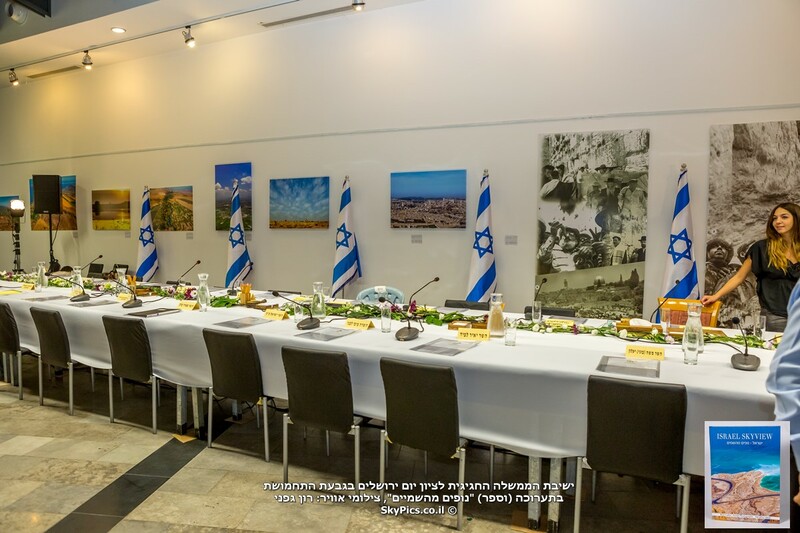 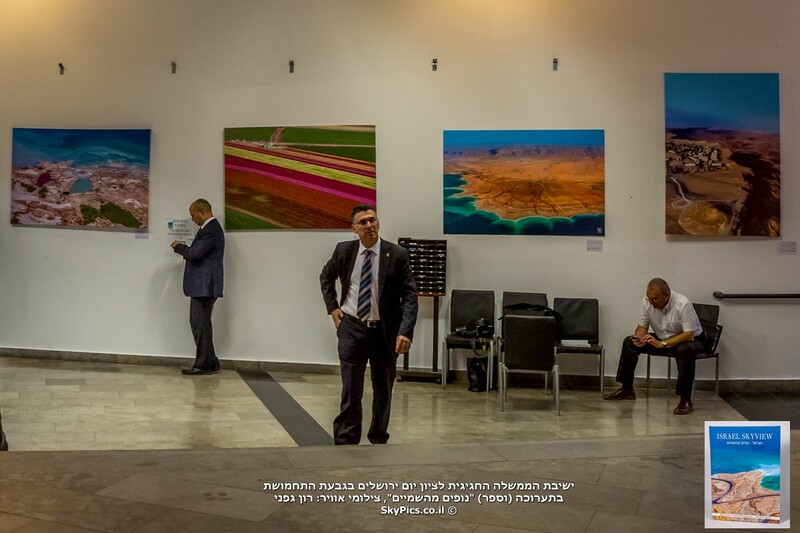 Various diplomats, the Israeli delegation, the National Parks Authority and the foreign affairs ministry were all in awe of our beautiful images. 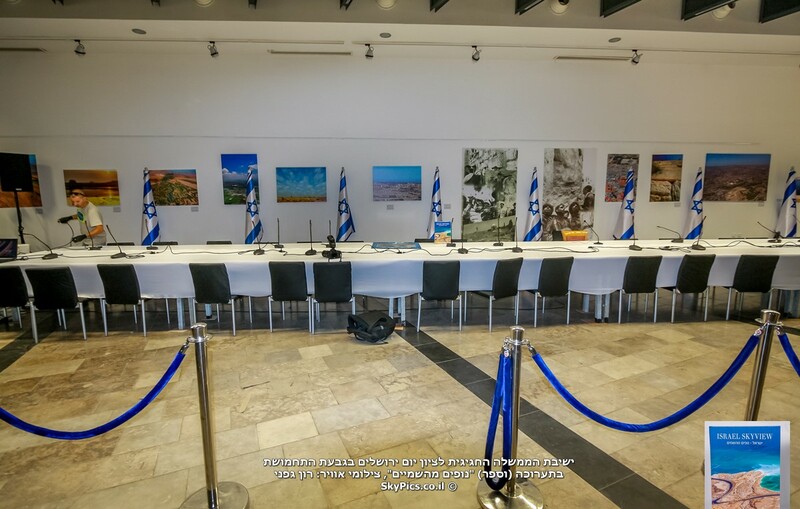 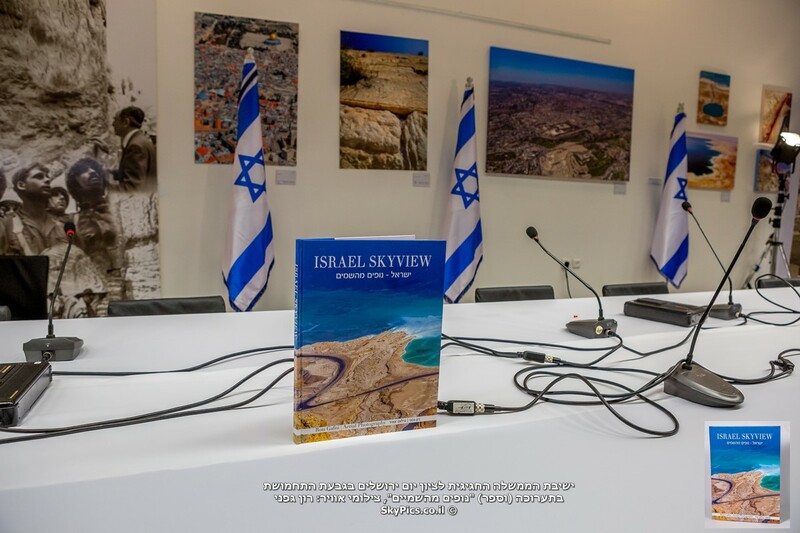 Our "Israel - SkyView" exhibiton during the Israeli Government meeting at Jerusalem unification day at the Ammunition Hill National site was quite a unique event. 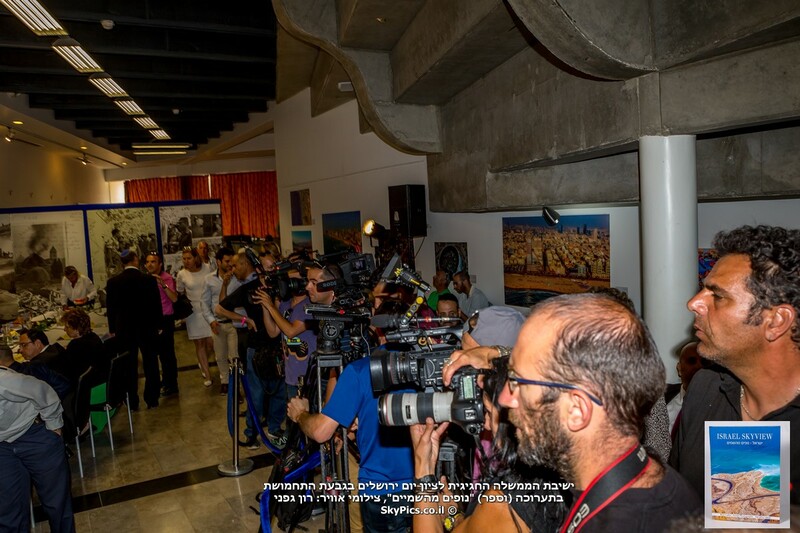 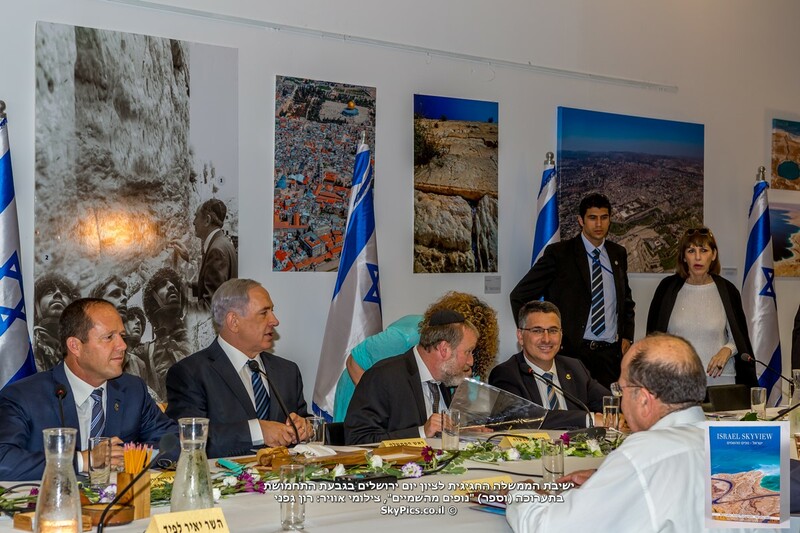 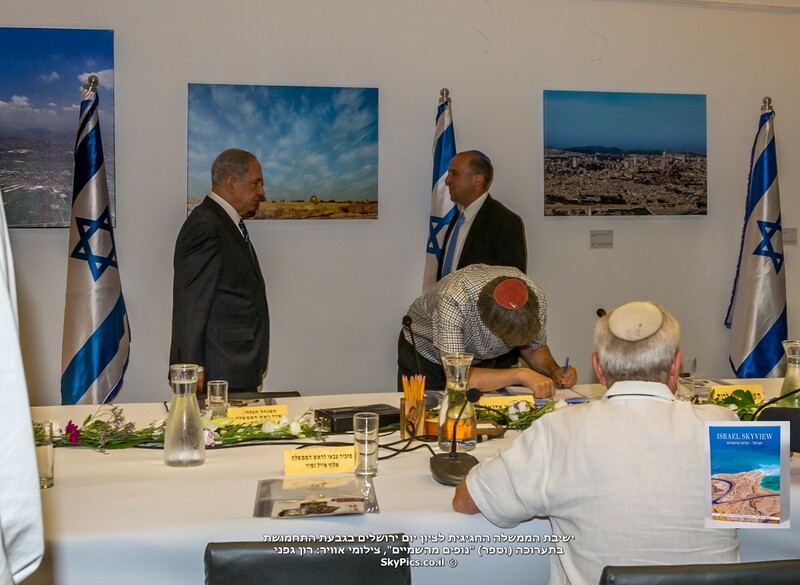 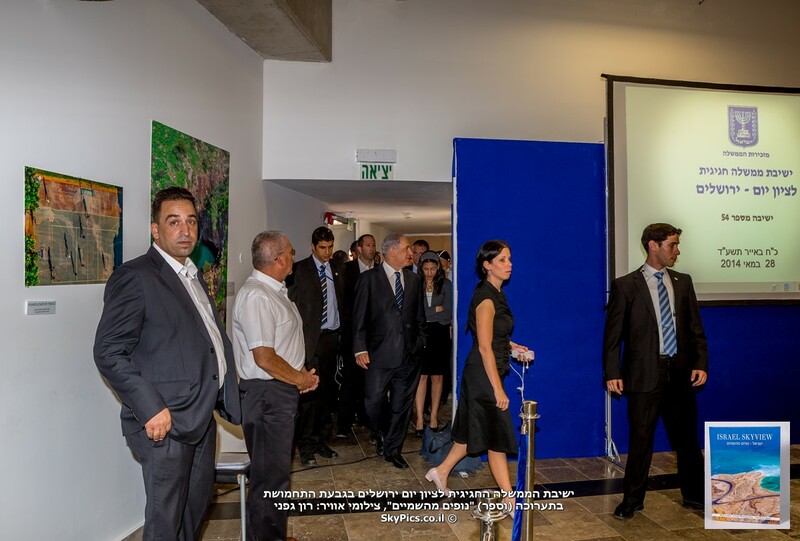 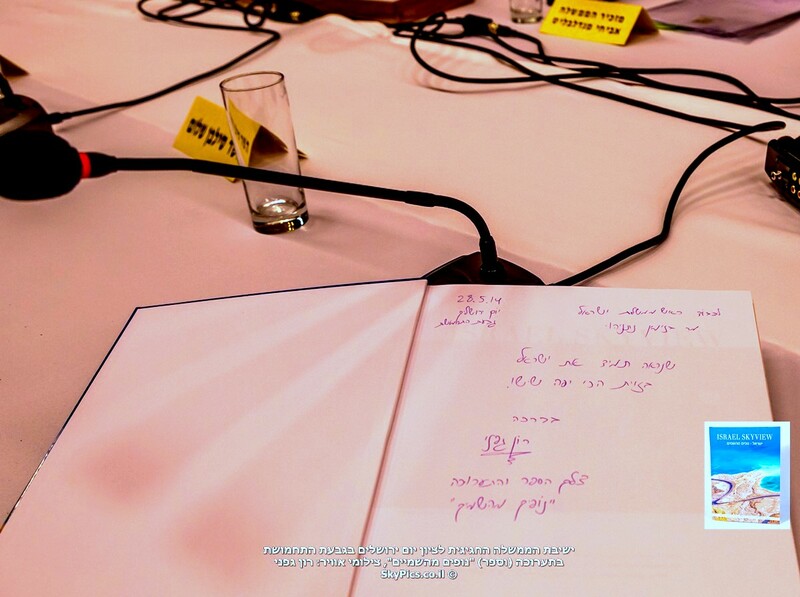 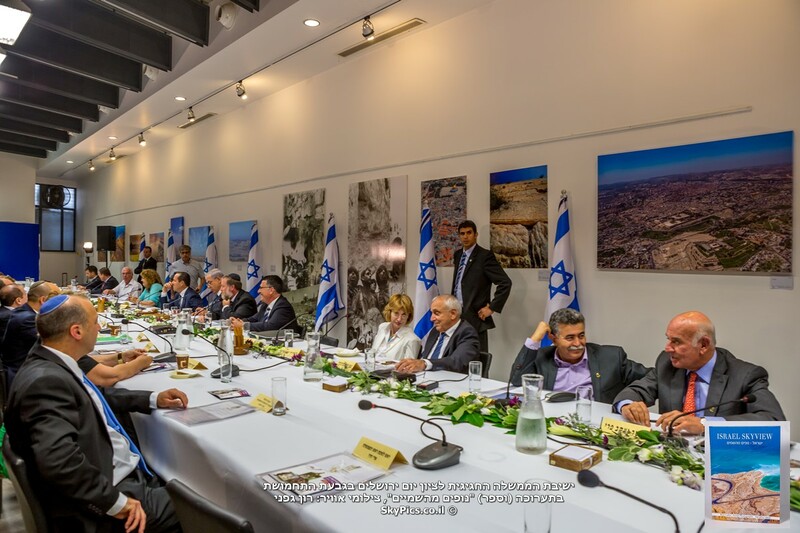 The Prime Minister, Mayor of Jerusalem, and the rest of Israel's government were at the center of the exhibition. 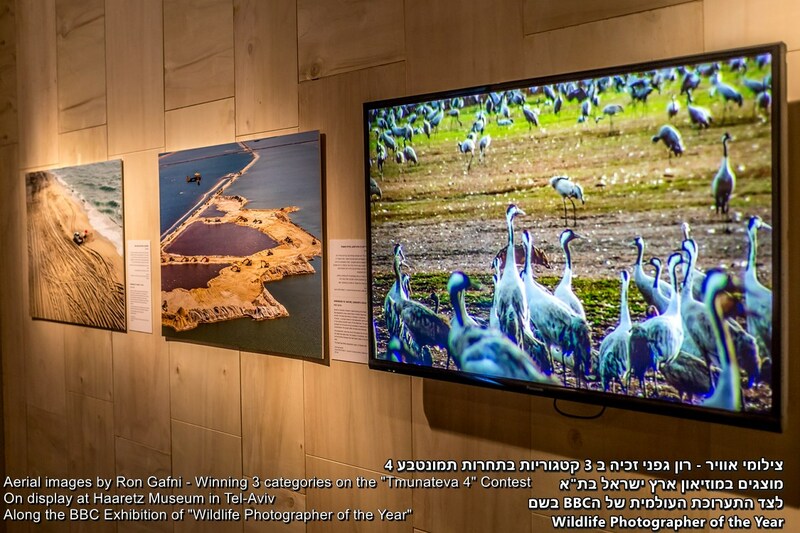 Along the BBC Exhibition of "Wildlife Photographer of the Year"